AC/DC “ROCK OR BUST” – Releasing December 3rd; Title Track Streaming Now! 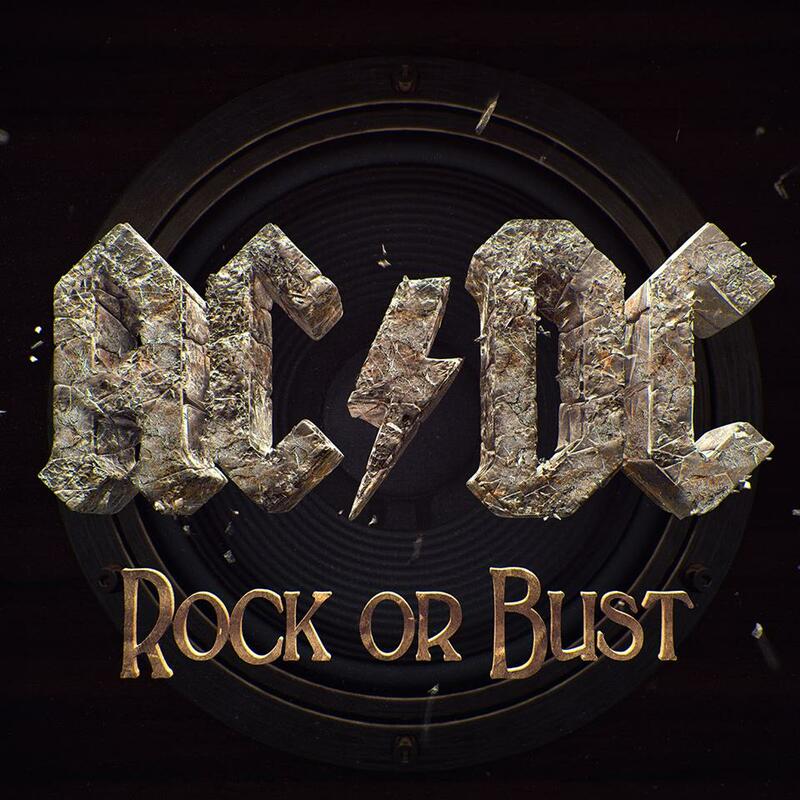 AC/DC – Rock Or Bust, the highly anticipated new studio album from Australia’s legendary band, will be released on December 3rd, 2014, via Columbia Records. It will be the band’s fifteenth internationally released studio album and the seventeenth to be released in Australia. This is the first studio album of new AC/DC magic, since the multi-platinum Black Ice, which was released back in 2008. Rock Or Bust was recorded in the Spring of 2014, at Warehouse Studio in Vancouver, British Columbia and has AC/DC once again teaming up with producer Brendan O’Brien and mixer Mike Fraser. Founding member and guitarist Malcolm Young did not play on Rock Or Bust, due to his heartbreaking struggle with dementia. The nephew of brothers Angus and Malcolm Young, Stevie Young, played rhythm guitar on the new album. Crank UP The Volume For Rock Or Bust! This entry was posted on November 17, 2014 at 2:07 pm and is filed under classic rock, Hard Rock, hard rock bands, Metal, Music, rock music, rock music news with tags ac/dc, classic rock, Hard Rock, hard rock albums 2014, metal odyssey, rock music news. You can follow any responses to this entry through the RSS 2.0 feed. You can leave a response, or trackback from your own site. What a crazy tale has been surrounding this with the sad events for Malcolm and Phil! I guess it’s fair to say Phil Rudd won’t be touring with AC/DC, in support of this new album. Phil isn’t even in the new publicity photo of the band. I like it. AC/DC have different kinds of riffs. I put that in the “mean & nasty” riff category. Stuff like “Nervous Shakedown”. I’ll also say I’m surprised Brian sounds so good. I don’t get how Lemmy sounds exactly the same year after year, but good on him! One of the best show’s I’ve ever seen was Motorhead (opening for Sabbath, 1995). It’s going on my Christmas list.